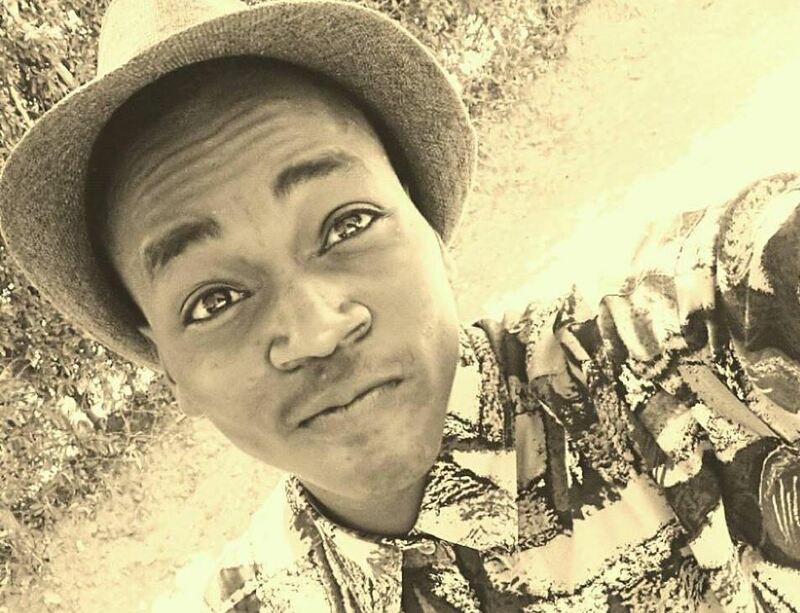 A 22 year old student from Jomo Kenyatta University of Agriculture and Technology died in mysterios circumstances after a disagreement with friends. Malvin Eshitera who was pursuing a Bachelor in Information Technology at the main campus in Juja is said to have been visited by two friends who attacked him and left him dead. 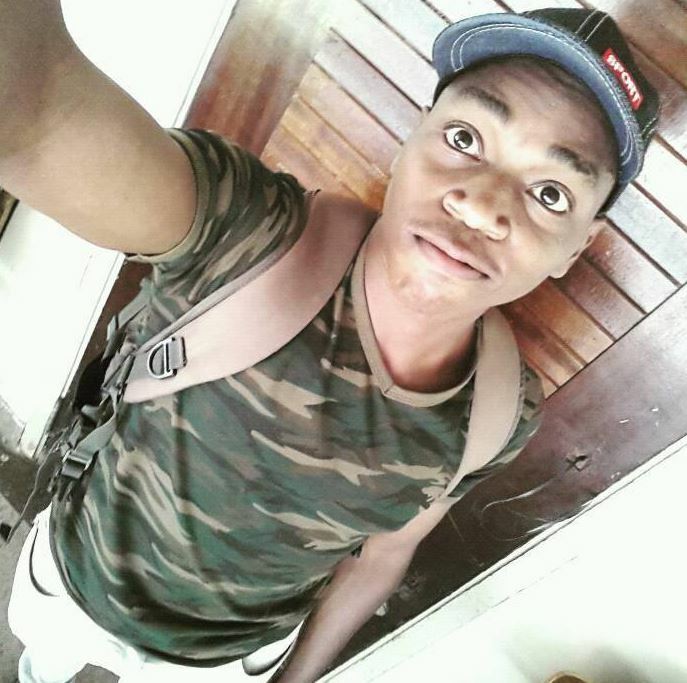 Reports by the hostel’s watchman indicate that Malvin had had some argument with the friends over a girl. According to Melvin's brother, Benson Eshitera who spoke to the Nation his phone had text messages from an ex-girlfriend over a bitter breakup. ”His phone had text messages from an ex-girlfriend over a bitter break up but there were no threat messages,” he said. Police however have refuted the family’s version of the story, saying their kin was a well known thief. They said that Malvin had stolen a TV set which led to his beating. 5 students have been arrested in connection to the crime and are still in police custody for further investigation.